The wisdom of our soul cannot be seen, felt, or heard with our senses. We cannot measure it, verify it, or reliably replicate it. Rather it is a subtle nudge arriving in moments of grace on the wings of mystery. While not completely predictable, with practice and discipline, we can develop our capacity for inner listening a process that allows us to go within and connect with our soul’s wisdom. Connecting with our soul’s wisdom, empowers us to work in a more centered, compassionate, and Spirit supported way. In this new space, we can invite our clients to embrace and collaborate with their soul thus discovering their inner wisdom. In this soul infused space we create the opportunity for our clients to heal – body, mind, energy, and soul. Maybe even more profoundly, this soul infused space is the medicine our souls need to sustain the difficult work of being a healer. 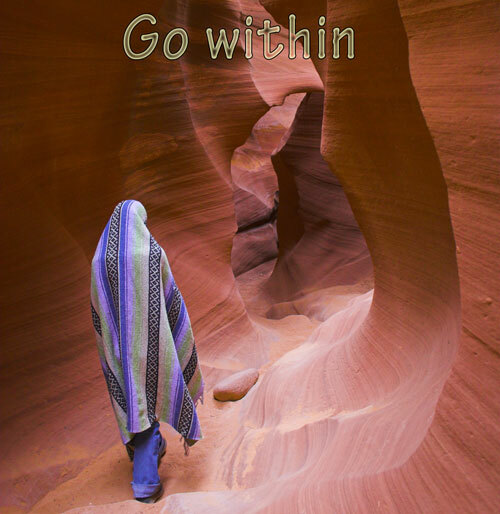 I invite you to explore the opportunities that Anamaura has to offer – dig more deeply into this website, follow my blog, purchase The Art of Inner Listening: Medicine for the Soul in the Wake of Abuse, consider a professional development workshop, sign up for supervision – do something that nudges you toward your inner wisdom and soothes your soul.